A new collection of horror stories from the author of Ring and Spiral introduces readers to the unique blend of sci fi and psychological terror that make this Japanese writer's work so compelling. 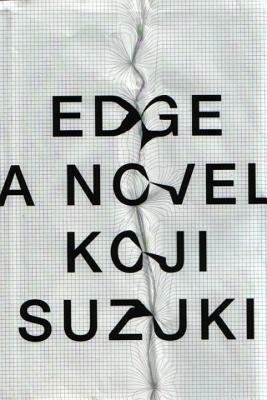 *Author: Suzuki, Koji *Publication Date: 2006/06/06 *Number of Pages: 282 *Binding Type: Paperback *Language: English *Depth: 0. 75 *Width: 4.75 *Height: 7.50. UnbeatableSale.com offers the most incredible deals on the latest furniture, electronics, gifts, health, and baby items. 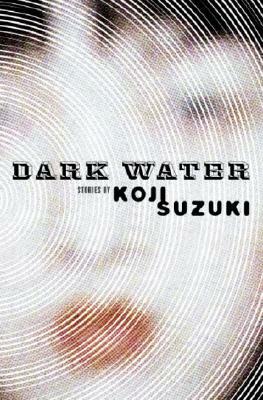 This Dark Water By Suzuki, Koji is of the highest quality. Right now, our everyday price of $14.23 is 5% off the list price - a savings of $0.71! Want to save even more? Look for items marked FREE SHIPPING for free shipping within the continental United States. At UnbeatableSale.com we are committed to protecting the privacy of our customers and using personal information responsibly.